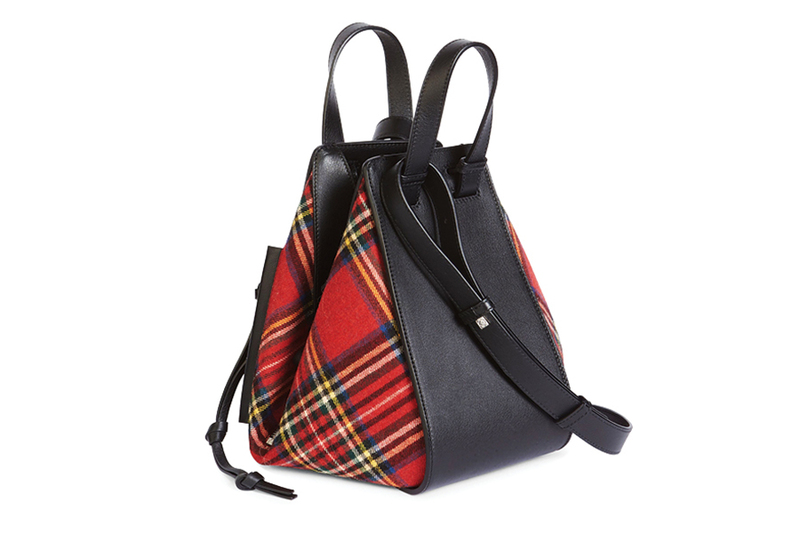 Loewe “Hammock” shoulder bag, $2,690, Barneys New York. 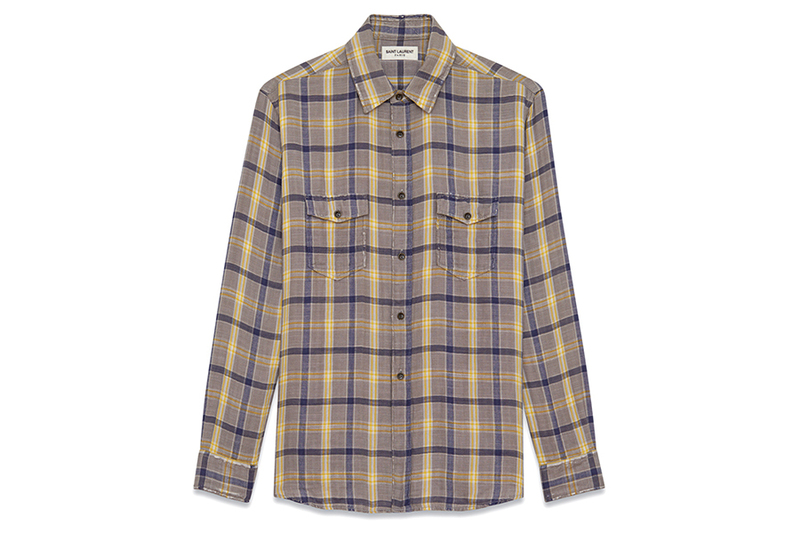 Oversize flannel shirt, $890, Saint Laurent. 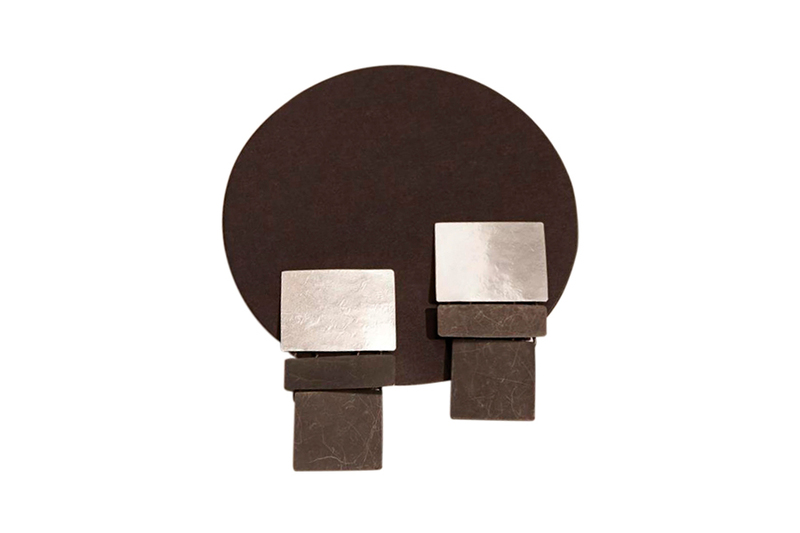 oxide-brass earrings, $248, Steven Alan. 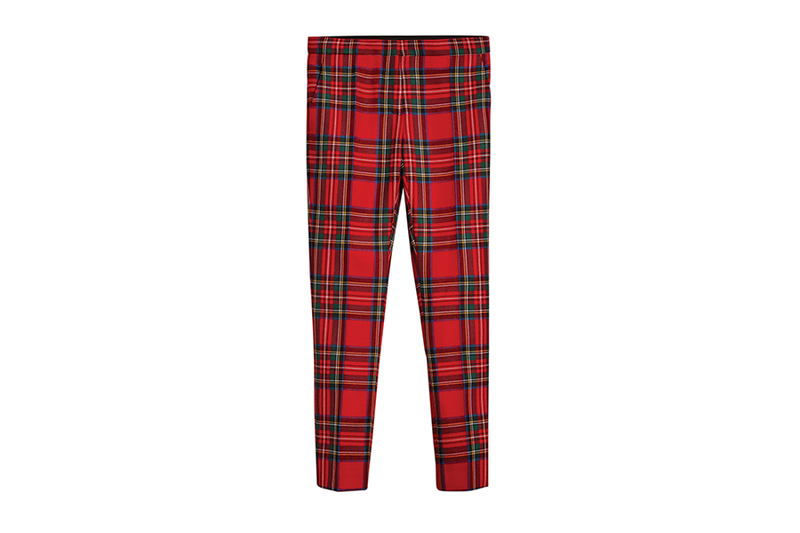 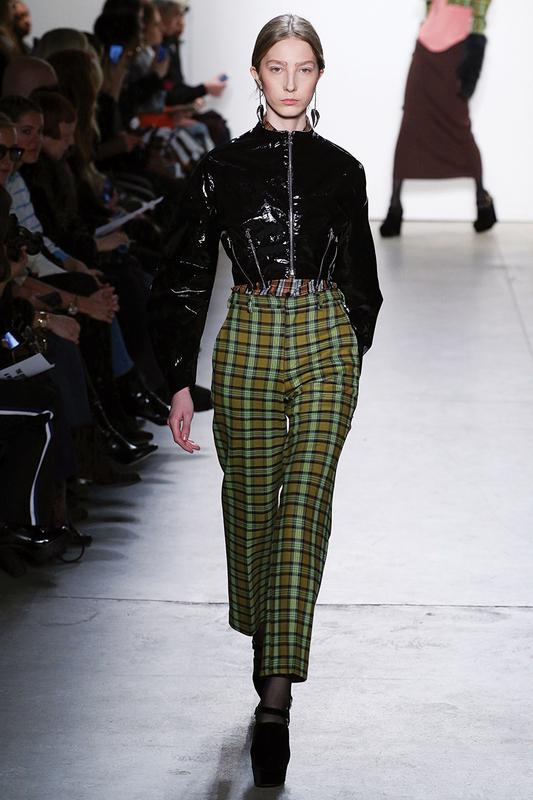 Tartan wool trousers, $695, Burberry. 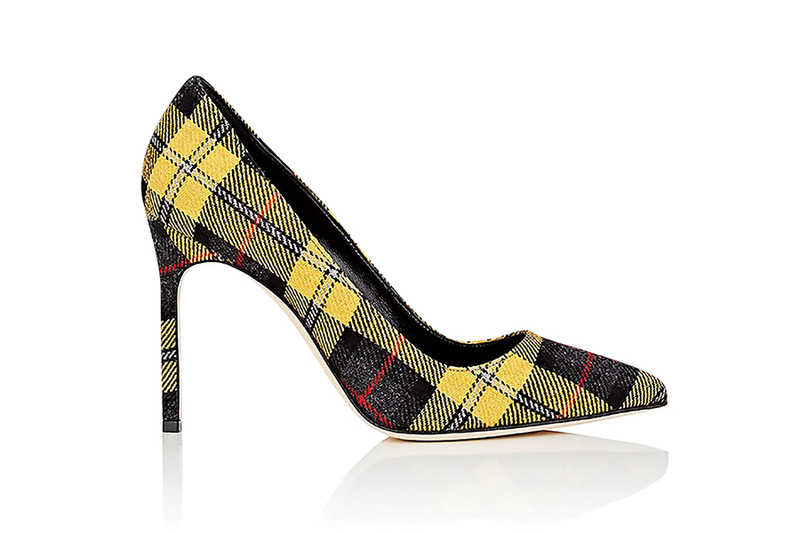 Manolo Blahnik “BB” pumps, $695, Barneys New York. 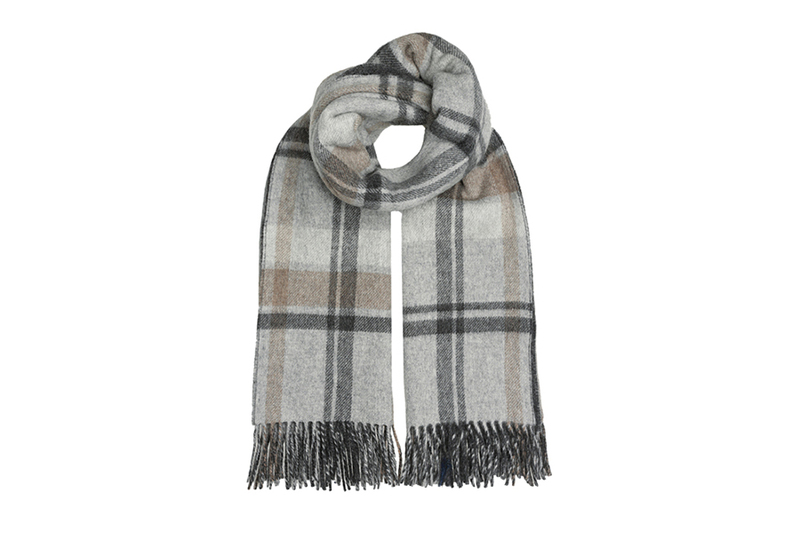 Wool-blend scarf, $135, Max Mara. 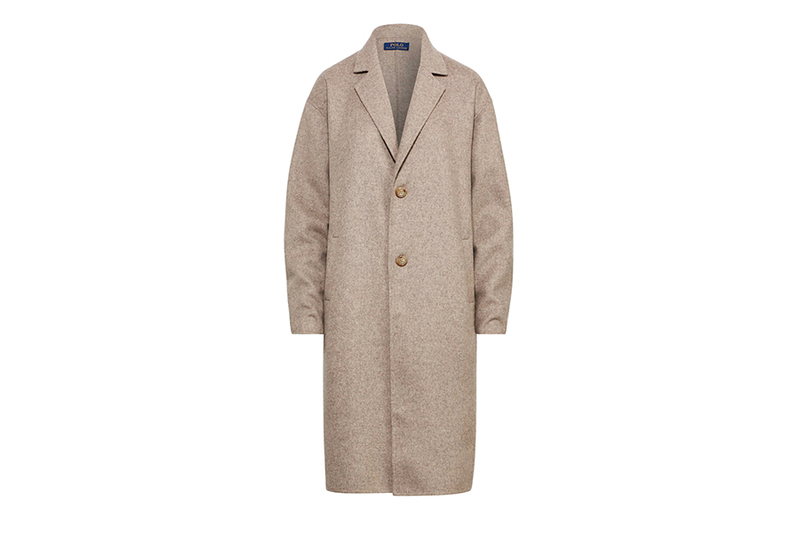 Wool-blend coat, $698, Polo Ralph Lauren.